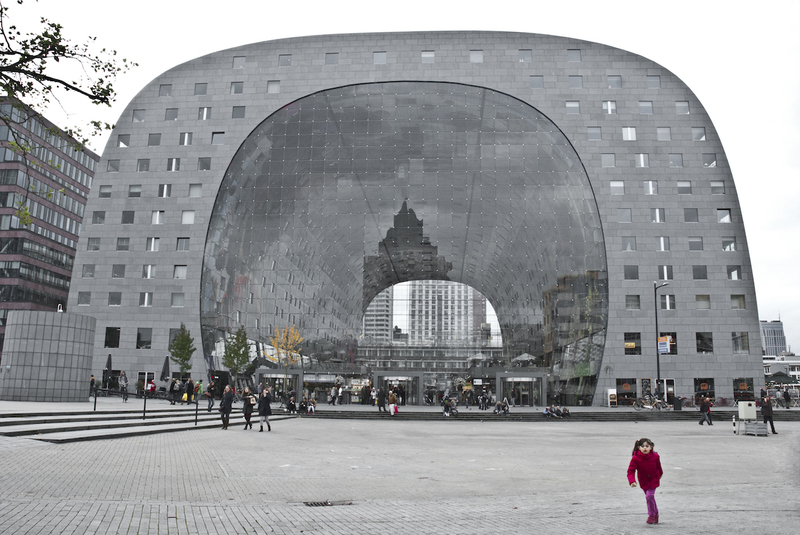 Rotterdam is one of Holland’s most inspiring and creative cities! TSH CityGrammer of the month @nicoleblommers has lived in different places around the country before deeply falling in love with Rotterdam’s architecture, design & music scene. And now she’s is sharing her top 10 Instagrammable city gems with us. 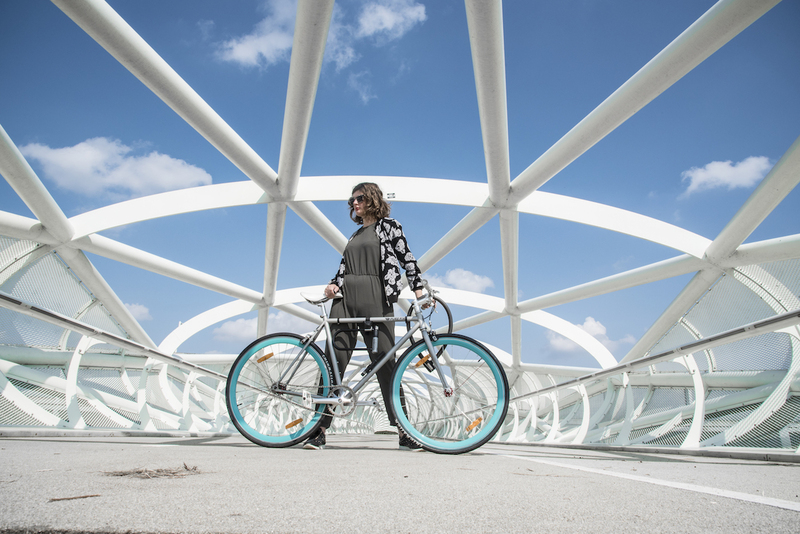 Welcome to Rotterdam’s most Instagrammable bridge. This bridge literally bridges city-life with nature. 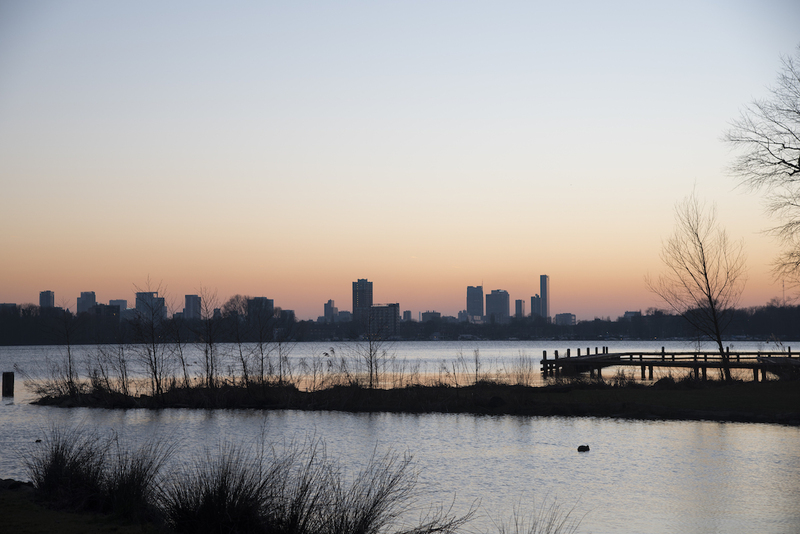 It connects the Southern part of Rotterdam to the recreational area of Rhoon. You can rent a fancy vanMoof bike at The Student Hotel. The rooftop of Holland’s most well-known department store has an awesome view. 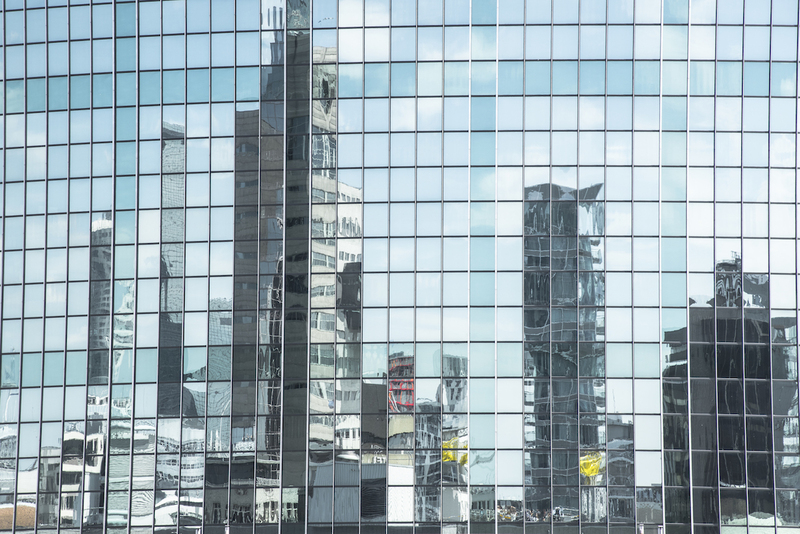 It’s only open to the public once per year during the Rotterdamse Dakendagen (Rotterdam Rooftop Days), so grab your chance on the 1st, 2nd or 3d of June 2018! I call Kralingse Plas my second backyard. No matter what time of the year you visit, it’s always breathtakingly beautiful. The best quick fix to soothe your mind. The Industriegebouw used to be a neglected pearl. 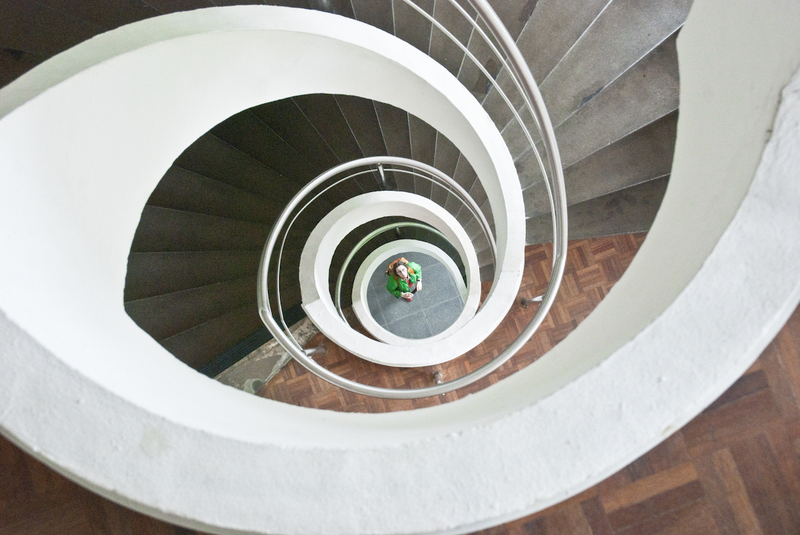 A pre-war building that has again been embraced by a new generation. The building got stripped from everything that originally didn’t belong there and got built up from scratch. It’s an up and coming hotspot for creatives, with design shops and restaurants. Rotterdam CS used to be a grey and depressing, after the renovations I really enjoy arriving at CS, it’s beautifully made. Rotterdammers are known to nickname everything. 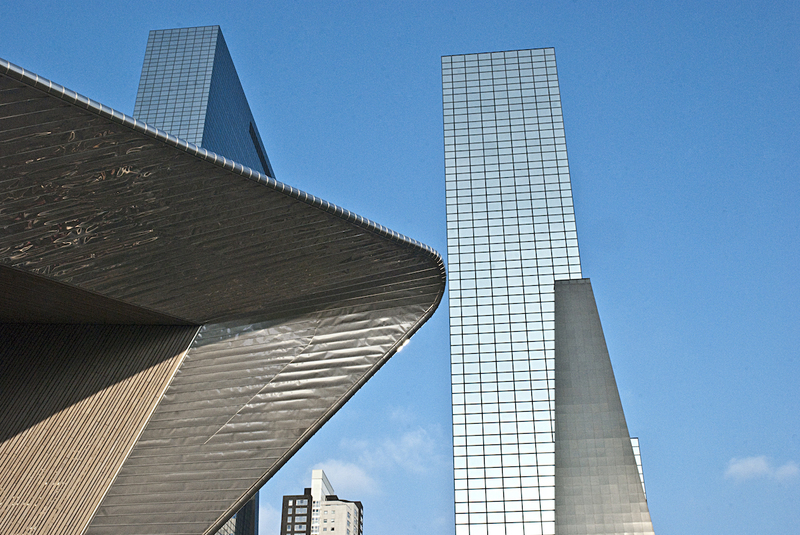 Our Central Station was named after a notorious Rotterdam snack with kebab, chips and melted cheese in a tin foil box. If you like whimsical architecture, you’ll love the cube houses. 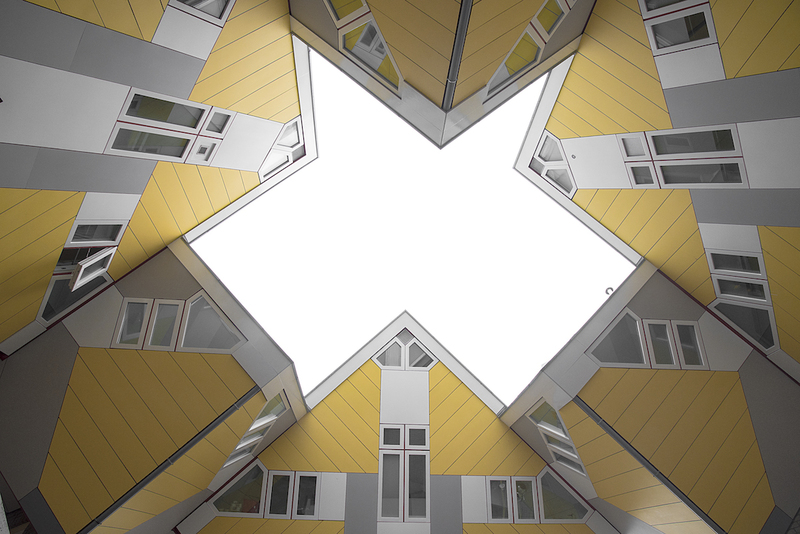 These funny hexagon-shaped houses represent a village within a city, where each house stands for a tree. And all the houses together represent an urban forest. You can actually visit one of the cube houses for just a couple of euro. If you wanna commute from north to south Rotterdam, you can take the famous Erasmusbrug or you can take the Maastunnel. Maastunnel is the oldest submerged tunnel of the Netherlands and the first road tunnel. 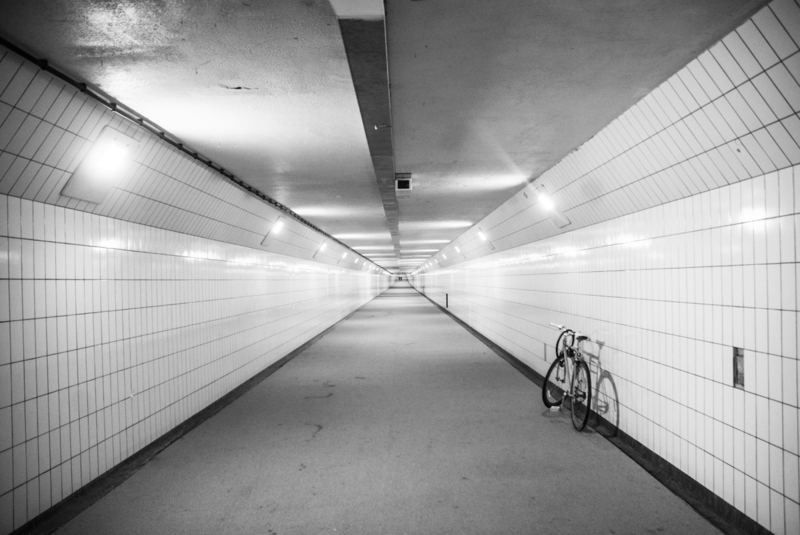 My preference goes to… Maastunnel. Is a beautiful iconic building. In fact, the inside wall is one of the world’s largest art-works, designed by Arno Coenen and Iris Roskam. Markthal a marketplace where you’ll find all sorts of exotic and Dutch food and drinks. The nut stall and Asian supermarket are my favourites. Oh, and the Albert Heijn supermarket. 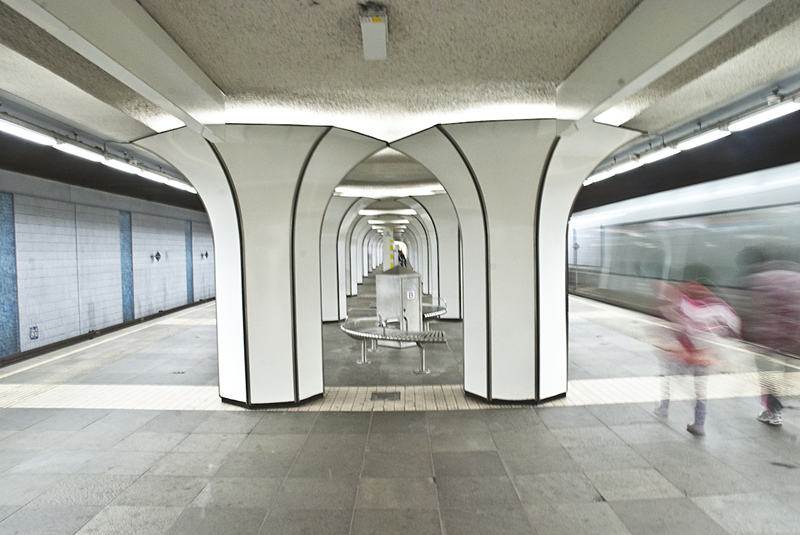 Is Marconi square the most beautiful metro station in Rotterdam? I think it is. Period. The Student Hotel Rotterdam just got an entire make-over, with a new co-work space TSH Collab and a colourful designed shared-dining restaurant The Commons. 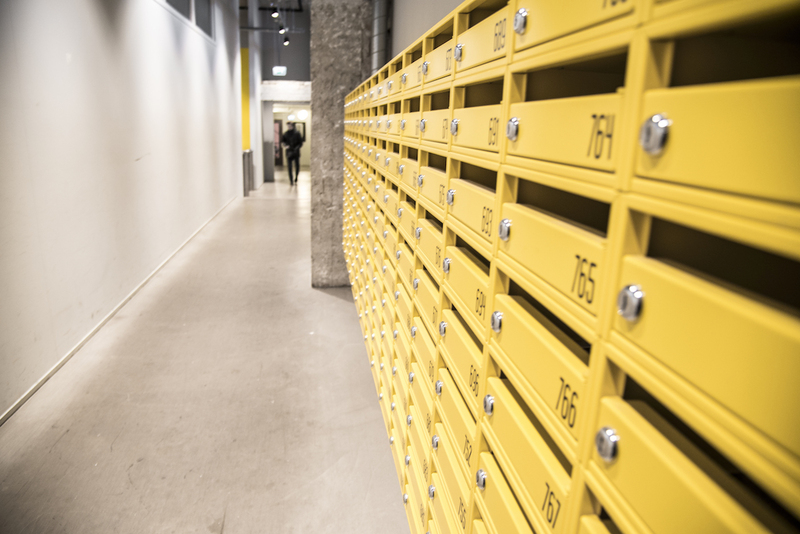 But the old yellow post boxes are here to stay. For more Instacandy make sure to follow @nicoleblommers on Instagram! And for more TSH Travel Tips keep following The Student Hotel on Instagram or FaceBook!